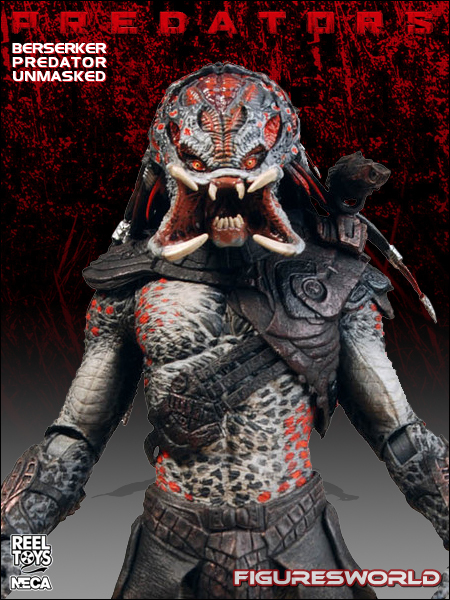 For the first time almost 20 years there is a brand new Predator film featuring a whole new breed of Predators. These hunters are even more ruthless and deadly than the Predators that came before. Series 2 includes one of the most detailed figure ever created. 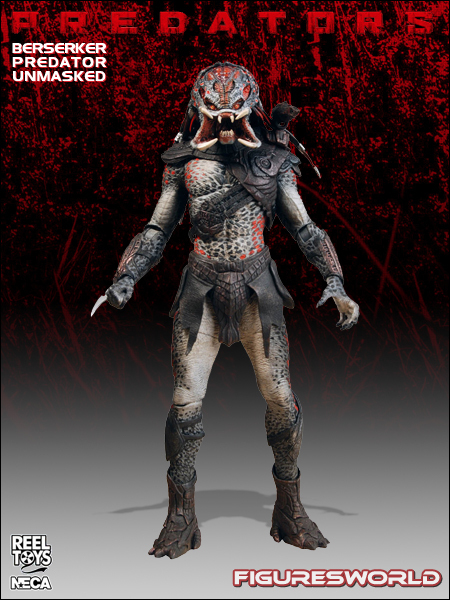 Unmasked Berserker Predator stands close to 8 inches tall and is fully poseable.